For those who do not know me, my name is Jonathan Carmona and I am a class 2015 and 2017 graduate from Mason. I was born and raised in Puerto Rico and my entire family still resides there. As you may know, Puerto Rico was recently hit by the Category 5 Hurricane Maria, which caused major flooding and destruction to the beautiful island. The entire island of 3.4 million people is still without power and is currently lacking many essential resources. It has been extremely difficult for me to locate and guarantee the safety of all of my family members, but day by day I keep hearing from more of them by various means. 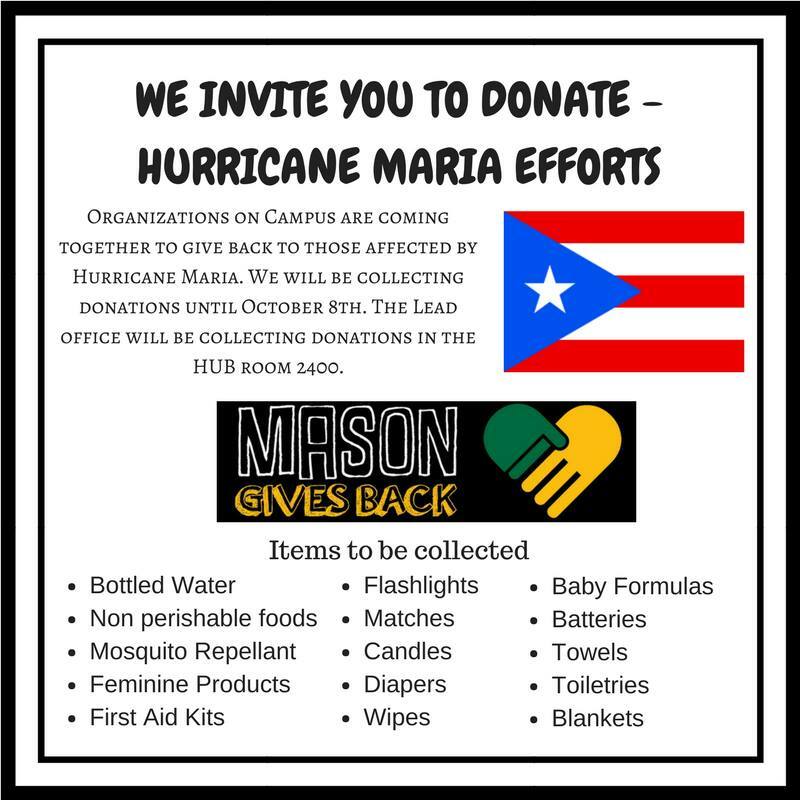 If you would like to help or donate any of these items, please feel free to personal message me or email me at jcarmon2@gmu.edu Anything you are able to donate and suggest to me is greatly appreciated. 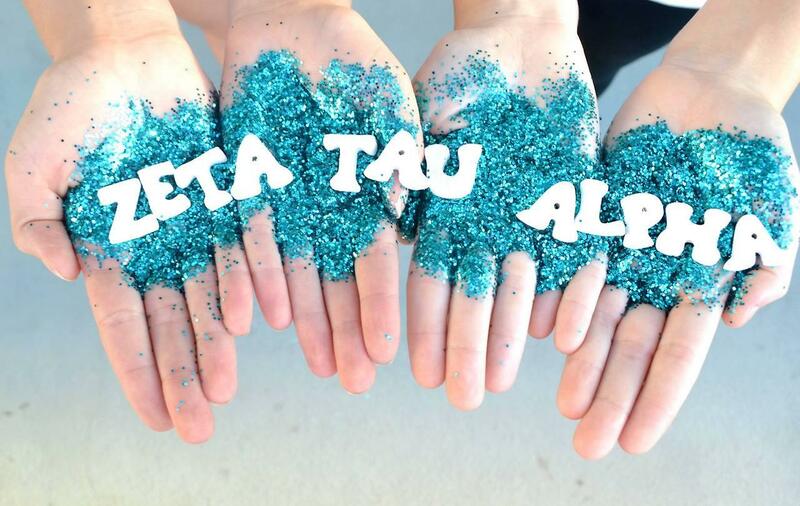 The sisters of Zeta Tau Alpha invite you to make donations for the victims of Hurricane Maria. This is something that has affected many of our sisters personally, as well as the rest of the Mason community. We will be collecting donations until October 8th. 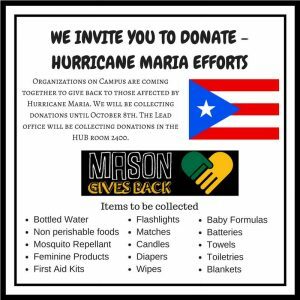 Drop-off times and locations (on campus) will be posted Hurricane Maria Donation Drive Facebook page. The LEAD Office located in the Hub, Room 2400 will also serve as a permanent drop-off location until 5pm on October 8th. These donations will be given to Life House, a religious organization that will be sending a team of volunteers to Puerto Rico in order to distribute the donated goods. If you have any questions, do not hesitate to contact Krystal Rodriguez at 703-851-4382. We look forward to your participation and support, even the smallest donations make a difference. 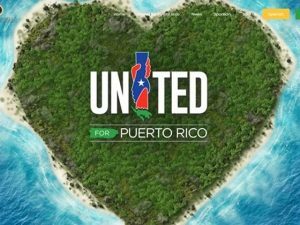 ConPRmetidos: The Puerto Rican organization focused on public-private partnership is aiming to raise $150,000 for relief and recovery. You can give here. Salvation Army: The Christian charity is emphasizing its intentions to help with long-term recovery. You can give here. Volunteer Florida: The state-based group is accepting volunteers and donations. Learn more here. United Way of Miami-Dade: One of the major local nonprofits that will be working on Irma recovery. You can give here. South Florida Wildlife Center: The group is centering its efforts on animals affected by the storm. You can give here. Brigid’s Crossing Foundation: An animal shelter in Naples, Florida. You can give here.